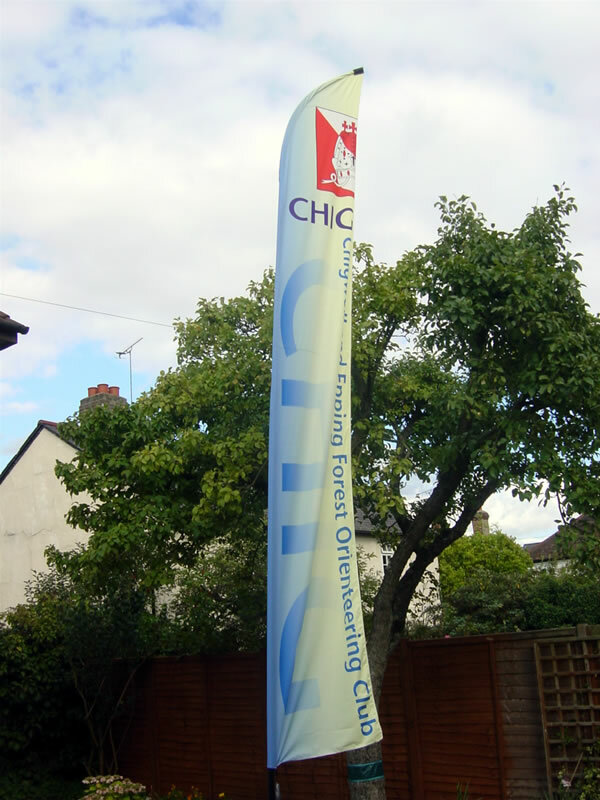 I am a member of the 'CHIG' orienteering club, based north of London, and have orienteered since I was very young. I am also a previous club webmaster, but handed over the reigns several years ago due to other commitments. 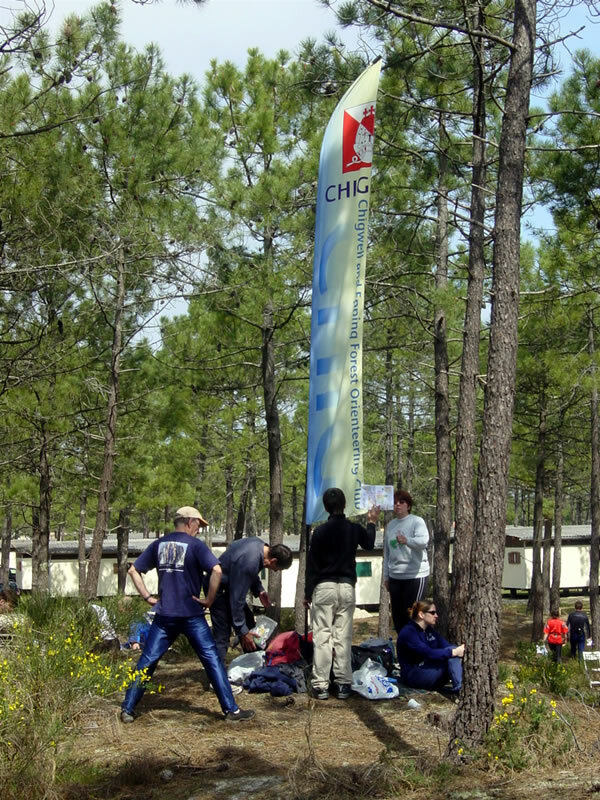 Most recently, I designed the new club flag - see it at home, and in France! I worked on this website for about ten years, though it has changed radically since I was in charge. The new design is quite nice! A pure CSS/div design from scratch. Designed to be fast, good-looking, and completely standards compliant. No tables used, pure CSS design. Based off a Dreamweaver template. My first attempt. Only about half of this design is CSS controlled, and it is not particularly dynamic.